Sportsmen Prefer Products Made in U.S.A.
FERNANDINA BEACH, Fla. — When asked how important it is for American sportsmen to buy products made in the United States, surveyed hunters and shooters overwhelmingly support the idea of “buying American.” In fact, according to a recent HunterSurvey.com and ShooterSurvey.com poll, 95 percent of those surveyed indicated it was somewhat important (41 percent) or very important (54 percent) for sportsmen to buy products made in this country. • Up to five percent more expensive, more than 12 percent of respondents admitted they would buy the other product. • At five to 10 percent more, that number jumped another 16 percent. 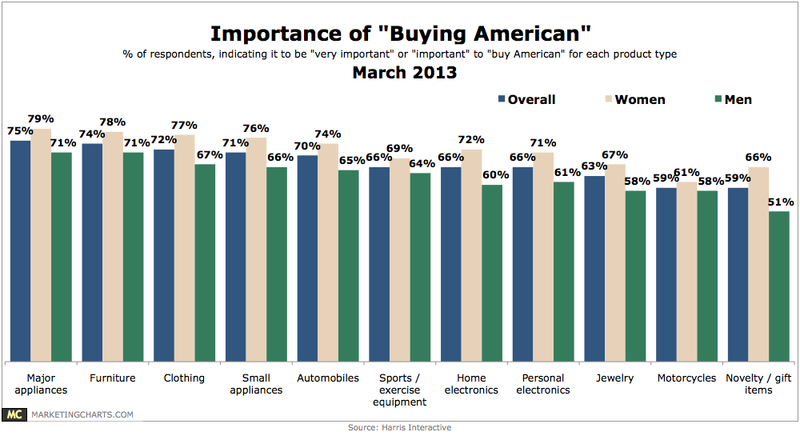 • 10 to 20 percent more, the number of sportsmen opting to buy the non-U.S. product skyrockets to over 23 percent.